Staff: Expert and qualified guide. The trip takes place every day from 9:00 to 18:00 with departures every 30 minutes. 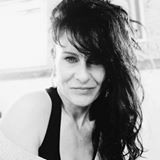 Deserves absolutely! The still unspoiled nature is a paradise for the eyes. Our guide, Mauro, was really excellent. 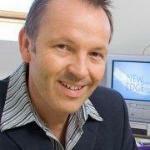 Sympathetic, affable and above all very prepared. 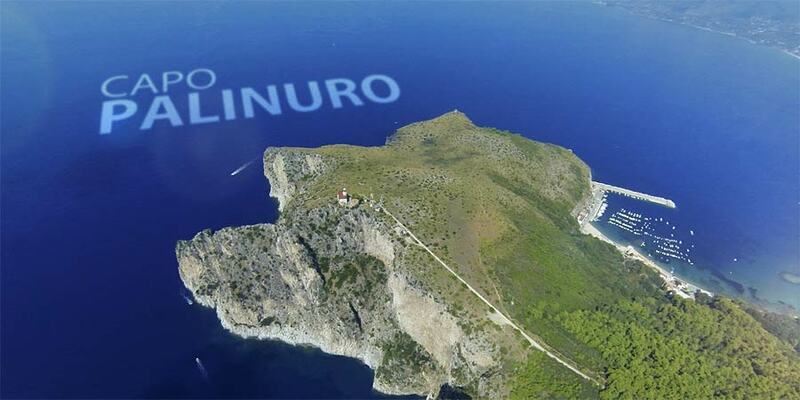 The promontory of Capo Palinuro: the greatest naturalistic attraction of the Cilento National Park. 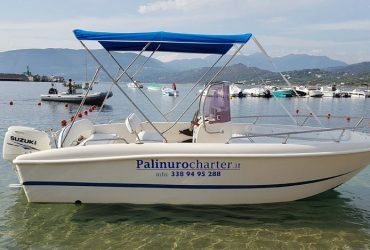 The excursion along the promontory of Capo Palinuro is suitable for anyone and does not present any kind of risk. 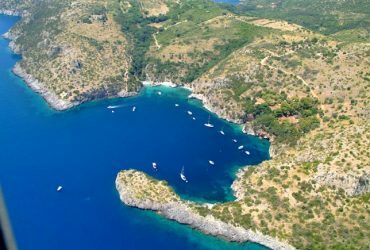 The boat tour lasts about 2 hours and takes place on board the so-called “gozzi”, stable and safe boats conducted by expert personnel. 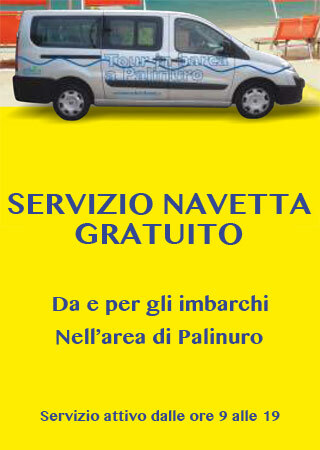 Free shuttle service in the Palinuro area. Skipper in English, German, French and Spanish. Offers for schools and groups. 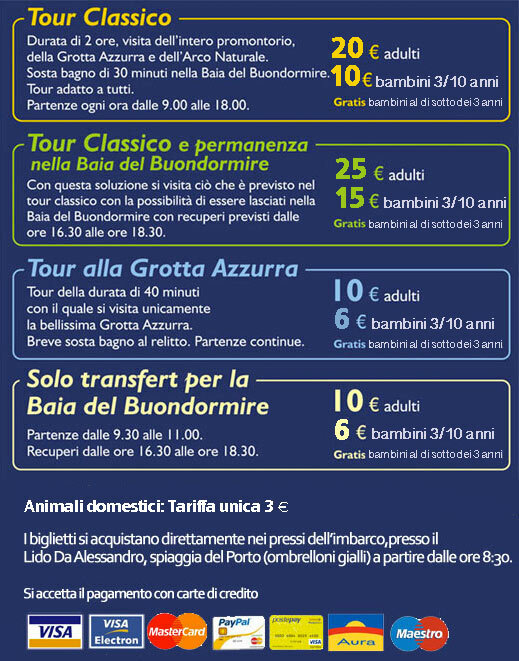 Special convention for access to the Pertosa Caves. By taking the classic tour of Capo Palinuro you will have a € 5 discount on the entrance ticket to the Pertosa Caves. Travel by car? 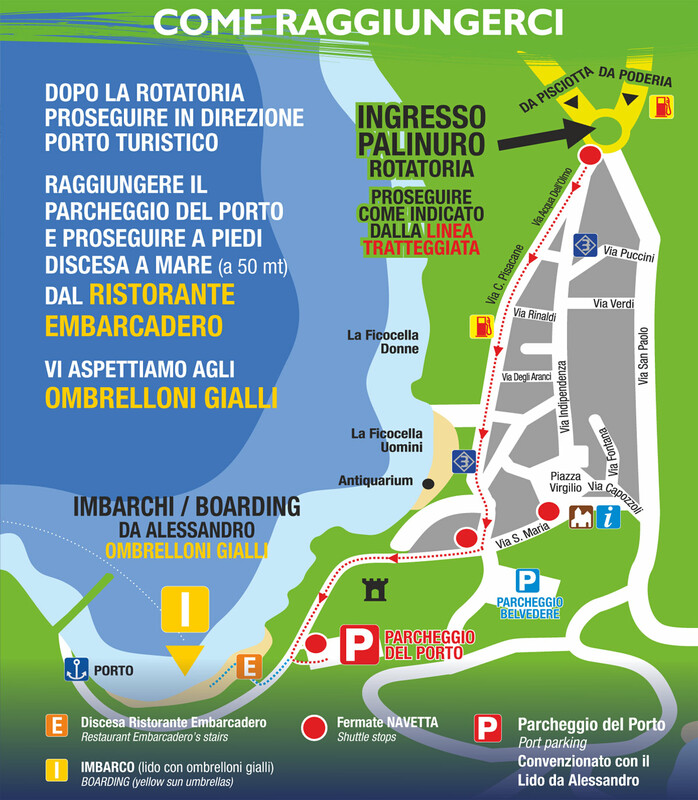 Leave the car at the parking lot on Via Porto, just 200 meters from the embarkation point, do not go by car to the port. See this picture with all the details !